Just wanted to say hello... I've ordered your products a couple times now. I'm so glad you ship internationally, as I live in Japan. 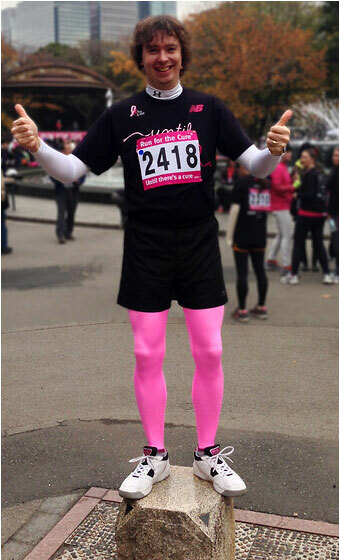 I've worn We Love Colors tights on several occasions, including Halloween (of course), but also for the Tokyo 2012 Run for the Cure road race. I wanted some hot pink tights so I could stand out and stand in solidarity for the cause... Here's a link to a photo of me wearing them: http://lookbook.nu/look/4313869-Underarmour-Evo-Base-Layer-Welovecolors-Neon Once again, keep up the good work.